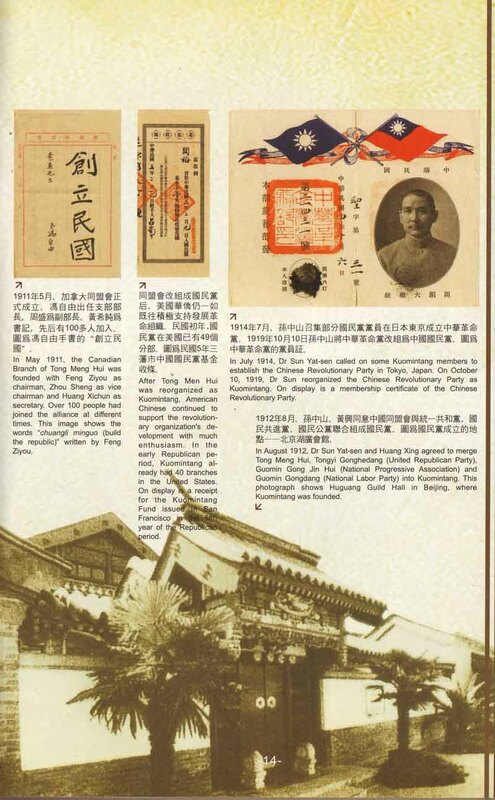 The Xinhai (1911) Revolution led by Dr. Sun Yat-sen is a decisive and significant event in the history of China; it marked an end to a two-thousand year feudal monarchy system and the beginning of a democratic republic for the first time on Chinese soil. At the centennial anniversay of the 1911 Revolution, Chinese people from all corners of the globe are organizing commemoration activities in honour of this historic milestone and to pay tribut to our revolutionary fore fathers who changed China forever. More than a century earlier, China was being steadily reduced to the status of a semi-colonial and semi-feudal country. The Chinese people were exploited by the ruthless and corrupted feudal Qing (Manchu) dynasty and threatedned by the growing aggressions of various foreign powers. 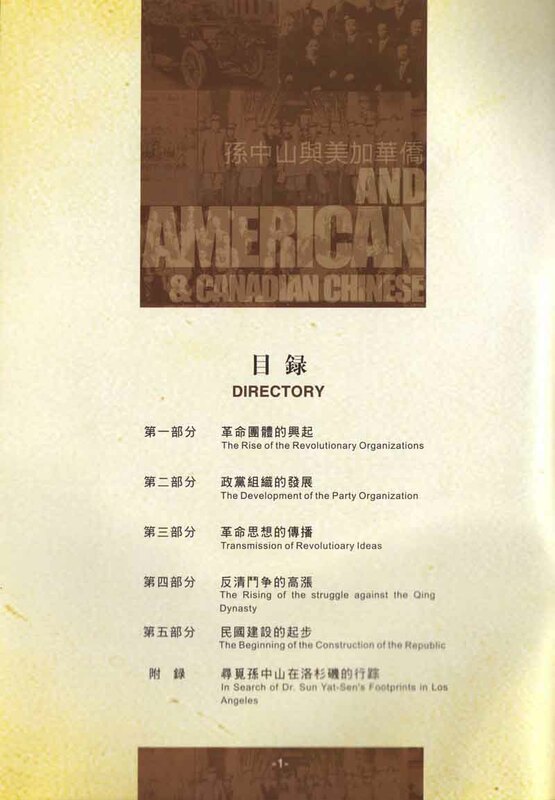 In the quest for democracy and national independence, patriotic and progressive Chinese groups organized revolutionary movements to fight against both the domestic and foreign oppressors. 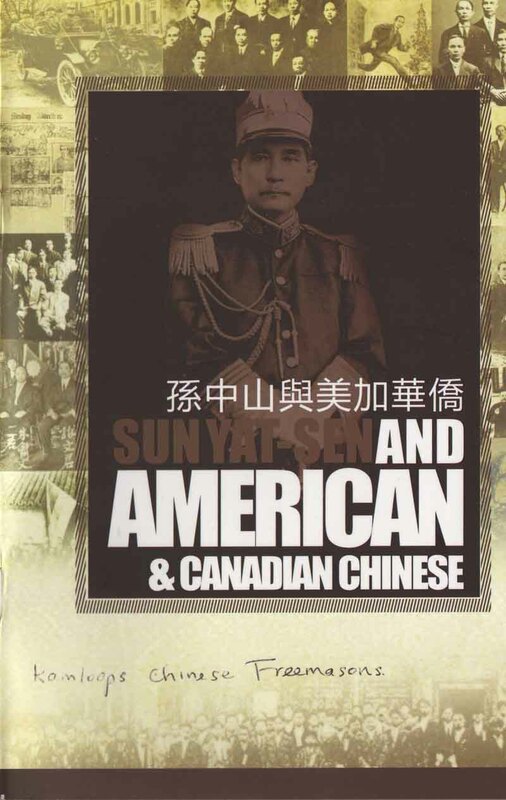 Dr. Sun Yat-sen is known as the founding father of modern China. He relentlessly pursued his ideology to revive and modernize China byh over-turning the Qing dynasty with force and creating an independent Chinese democratic republic. 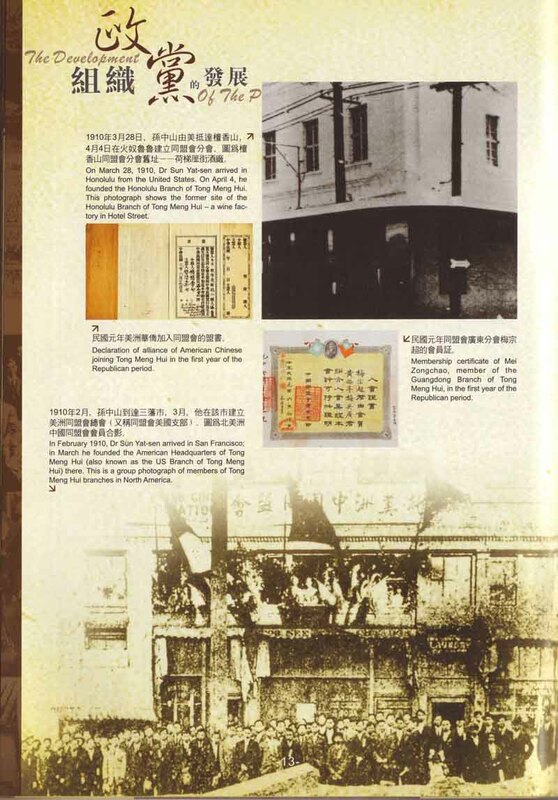 After ten uprising attempts over a sixteen-year period, the revolutionary movementg led by Dr. Sun Yat-sen finally overthrew the Qing dynasty in 1911. 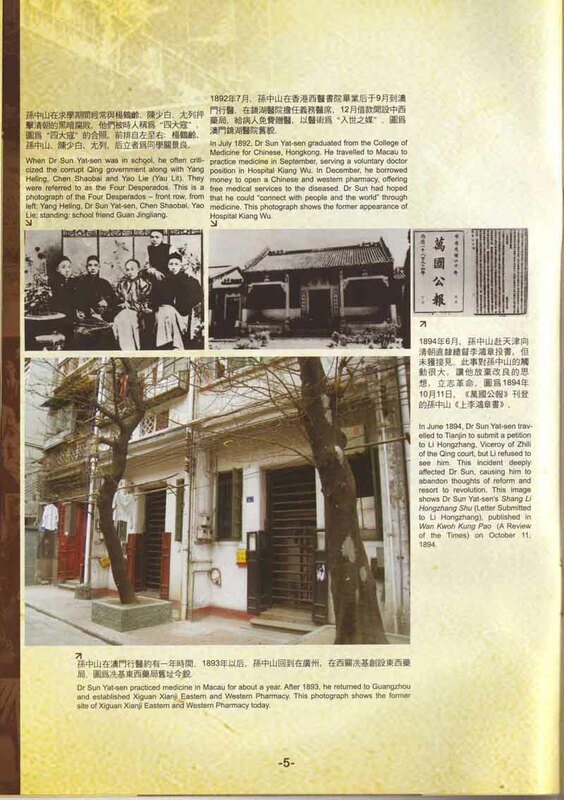 Dr. Sun Yat-sen once said "Overseas Chinese is the Mother of Revolution" in acknowledge- ment of the contributions of overseas Chinese as one of the most critical factors in the success in 1911 Revolutions. He recognized the strategic importance of ralling the over- seas Chinese in support of his revolutinary vision. Sun travelled to meet with overseas Chinese and appealed for their assistnce to finance and to participate in his revolutinary activities. 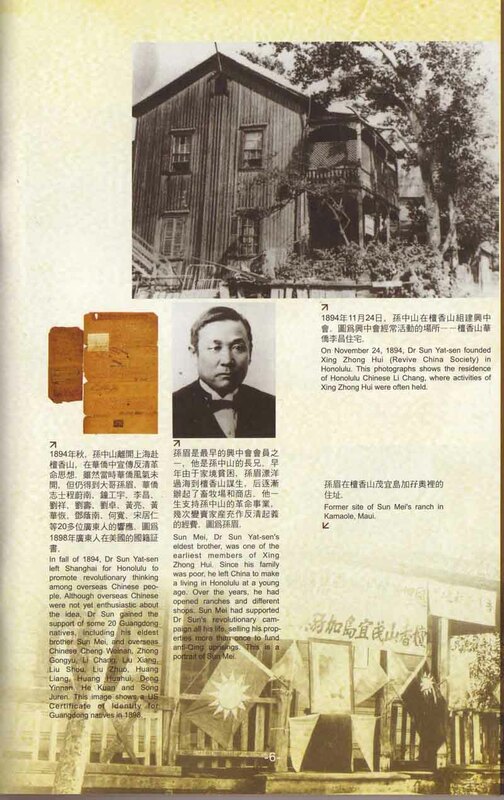 Before the onset of the 1911 Revolution, Dr. Sun had visited Vancouver three times to promote his revolutionary ideologies and to solicit support from the local Chinese population. In response to his patriotic public addresses, the Vancouver Chinese community pledged overwhelming support for Sun's fundraising campaigns. Many people had donated all of their life-long savings with the hope to save their beloved motherland from oppression. Some of them even returned to their homeland to establish revolutionary organizations and take part in armed uprisings. Canadian branches of the Chinese Freemasons mortgaged their properties in an unprecedented effort to raise large amounts of funding in support of Sun's revoutionary movement. 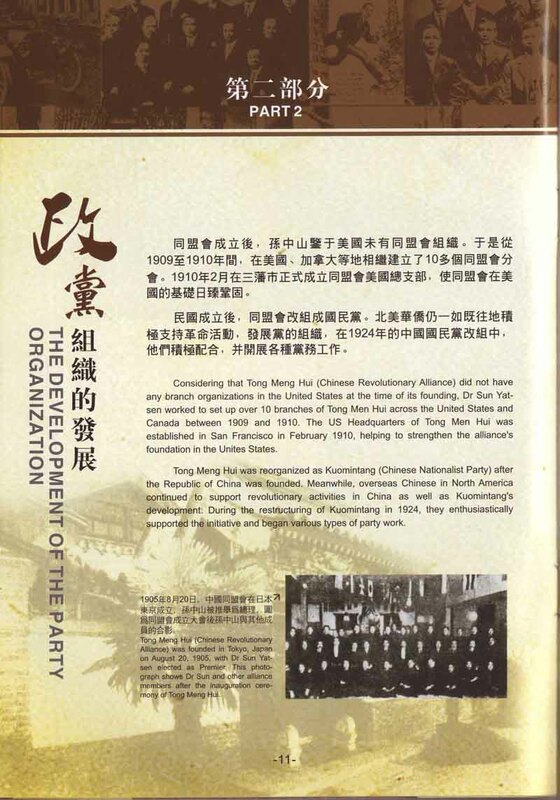 The success of the 1911 Revolution was only the beginning of China's democratic-national revolution which led the way to the later New Democratic Revolution and the ultimate founding of the People's Republic of China. 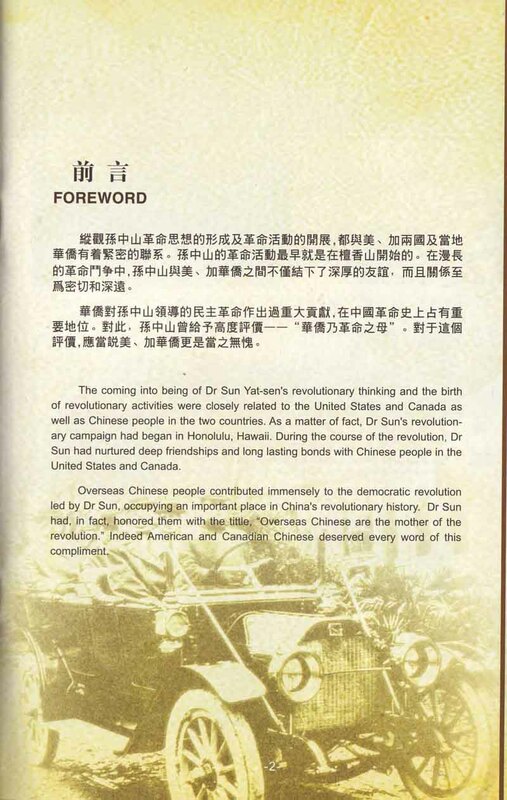 In his deathbed in 1925, Dr. Sun Yat-sen said "The revolution has not yet succeeded. Comrades, you must carry on." A hundred years after 1911 evolution, today's China has evolved into the world's second largest economy and is a prominent member of the international community, realizzing the goal of our revolutionary forefathers to establish an independent republic. 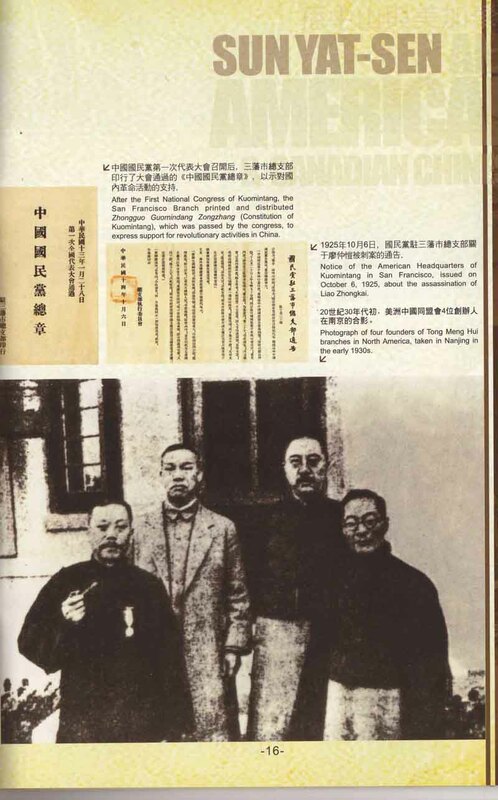 The Chinese Benevolent Association of Vancouver, Chinese Freemasons of Canada, Canadian alliance of Chinese associations and the Vancouver Chinese commjunity have organized a number of centennial commemoration events. At the 100th anniversary of the Xinhai Revolution, the commemoration organizers wish to promote a better understanding of the significance of the 1911 historical milestone, pay tribute to our Xinhai revolutionary forefathers and forge stronger community cooperation. 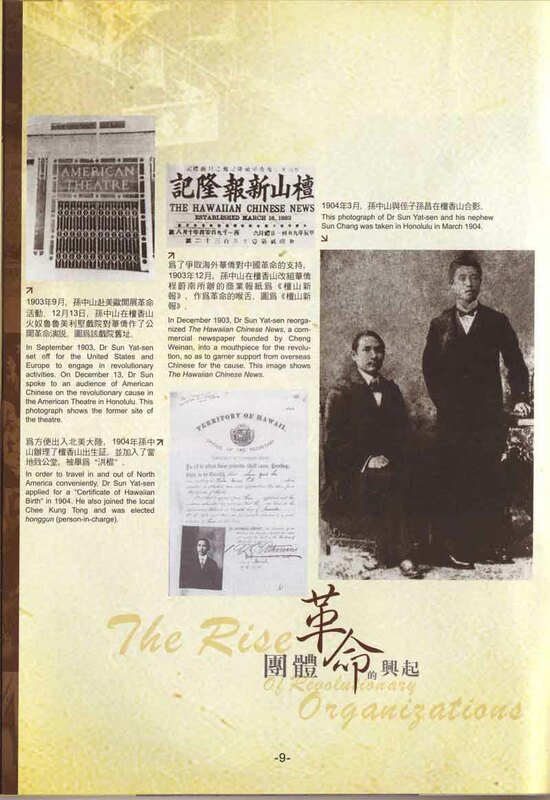 The Xinhai Revolution (named after the Chinese year of Sinhai (1911), was the overthrow of China's ruling Qing Dynasty, sometimes known as the Manchu Dynasty, and the establishment of the Republic of China. 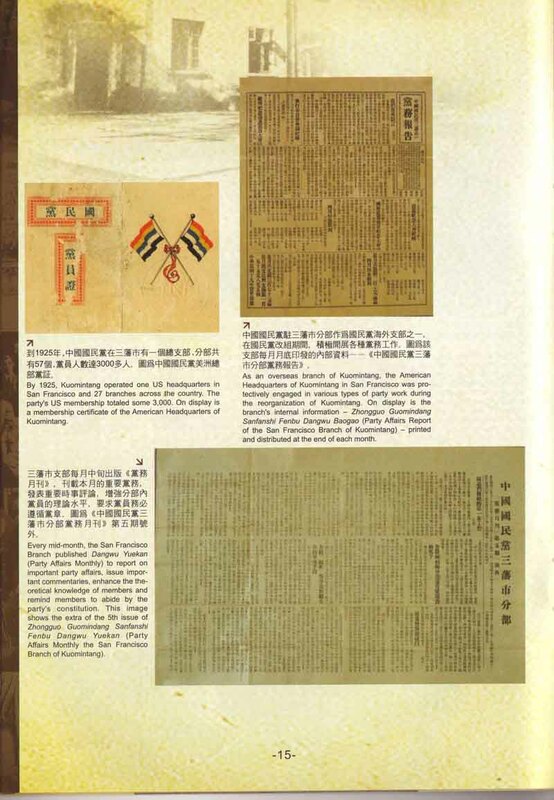 The revolution began with the armed Wuchang Uprising and the spread of republican insurrection through the southern provinces, and culminated in the abdication of the Xuantong Emperor after lengthy negotiations between rival Imperial and Republican regimes based in Beijing and Nanjing repectively, in a modernized army, called the "New Army". 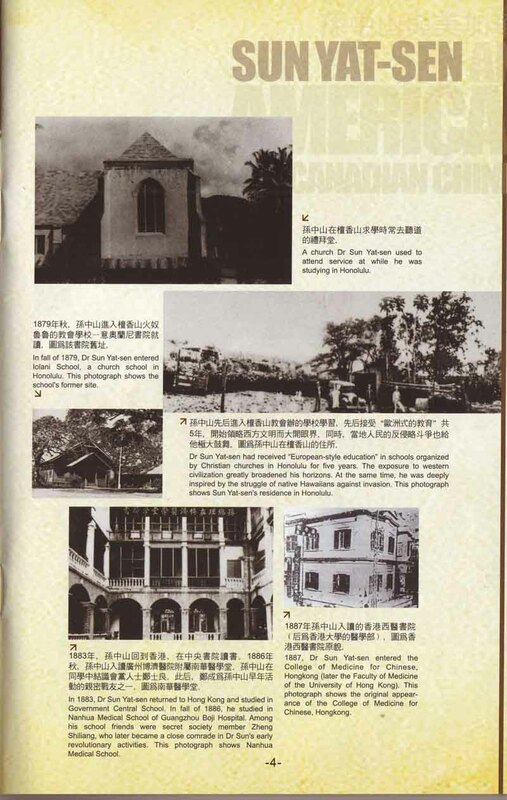 At the time, the city of Wuchang, on the Yangtze River in the province of Hubi; had the most modernized militaryt industry, so it became the site where weapons and other militarty equipment for the New Army were manufactured. 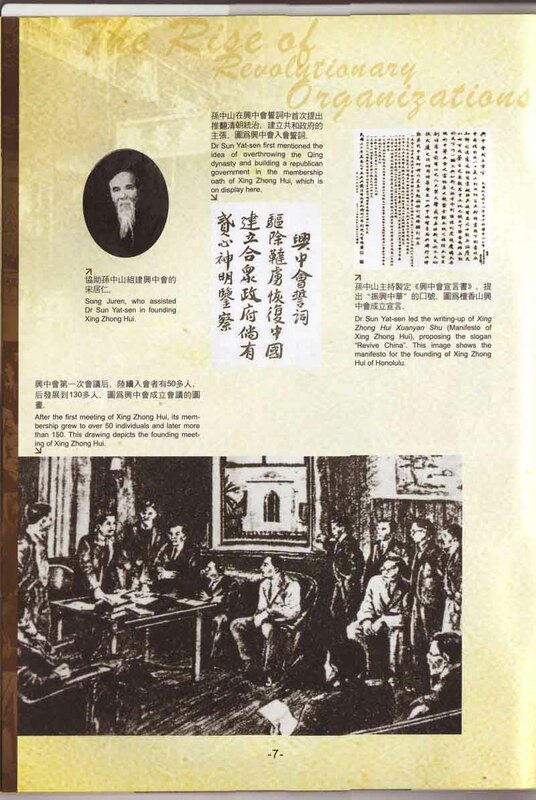 The revolutionary ideas of Sun Yat-sen extensively influenced officers and soldiers of the New Army in Wuchang, and many participated in revolutionary organizations. The uprising itself broke out largely by accident. Revolutionaries intent on overthrowing the Qing dynasty had built bombs and one accidentlly exploded. This led police to investigate, and they discovered lists of revolutionaries within the New Army. At this point elements of the New Army revolted rather than face arrest. The provincial government panicked and fled. 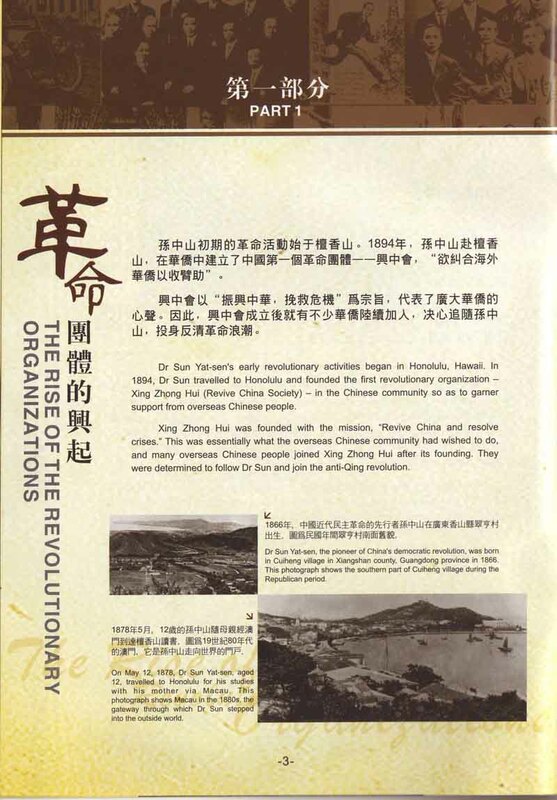 Initially, the revolt was considered to be merely the latest in series of mutinies that had occurred in southern China, and was widely expected to be quickly put down. 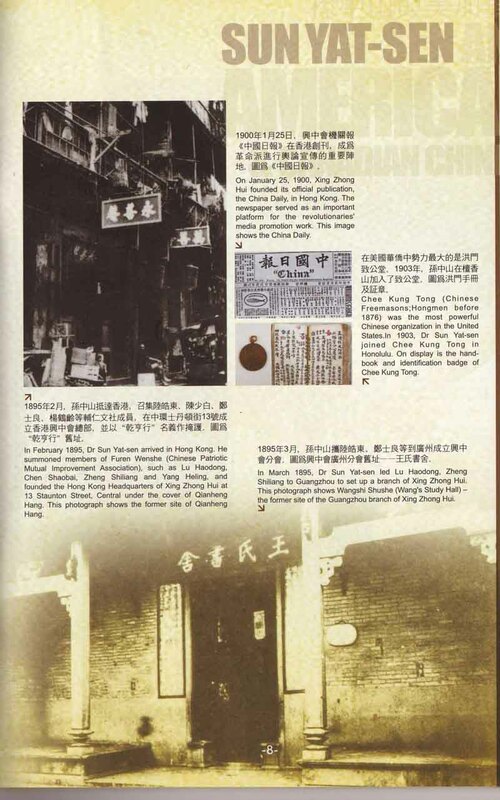 The fact that it had much larger implications was due to the fact that the Qing dynasty delayed acting against the rebellion, allowing provincial assemblies in many southern provinces to declare independence from the Qing and allegiance to the rebellion. 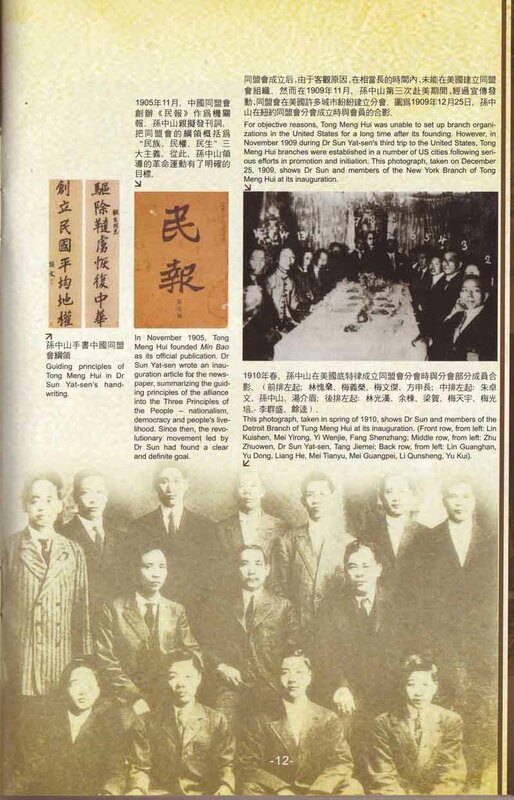 Sun Yat-sen himself had no direct part in the uprising and was traveling in the United States at the time in an effort to recruit more support from among overseas Chinese. He found out out the uprising by reading a newspaper report. A sense of the Qing Dynasty having lost the mandate of heaven may have contributed to the revolt. 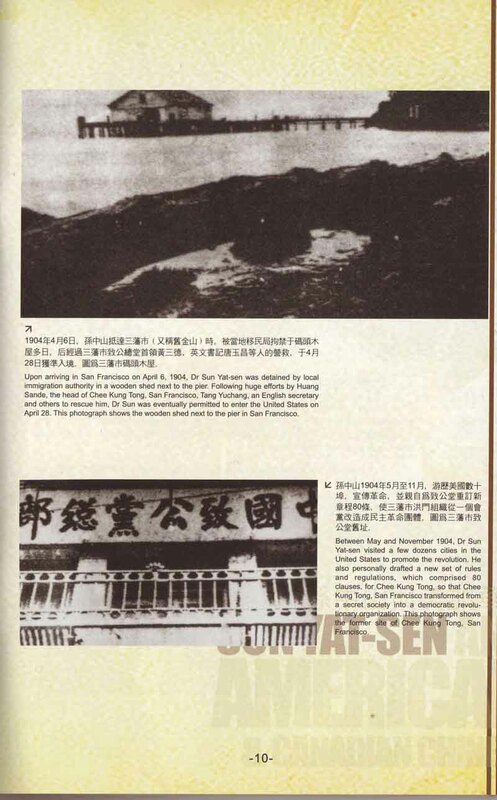 Evidence of the loss of the mandate of heaven, in China, often constitutes of natural disasters, such as fires in 1911, and the revolting troops were, of course, situated near that river. Such a flood would have had a profound psychological impact on any governmnent officials, rebels, peasants, and other Chinese in the vicinity, and the flood was notable disaster, with 100,000 fatalities. The Qing government failed to respond for a crucial few weeks. This gave the revolutionaries time to declare a provisional government. Other provincial assemblies then joined the revolutionaries. Within a month, representatives of the seceding provinces had met to declare a Republic of China. A compromise between the conservative gentry and the revolutionaries saw Sun Yat-sen chosen as provisional president. Leaving the brilliant impression on China modern history, the Xinhai Revolution is a great piece of political affair shocked around the world, which is the first time to flag Democracy republic of China. It ovethrew the Qing dynasty and founded the Republic of China. This emancipated the people from the rule of the feudal system. Sun was born in 1866 and died in 1925. He is known to the Chinese as a great revolutionary and statesman for his leading role during the 1911 Revolution, which overthrew the imperial Qing Dynasty (1644-1911) and put an end to more than 2,000 years of feudal rule in China. Copyright © 2010-2011 Kamloops Chinese Cultural Association. All rights reserved. Website Designed by Joe Leong.